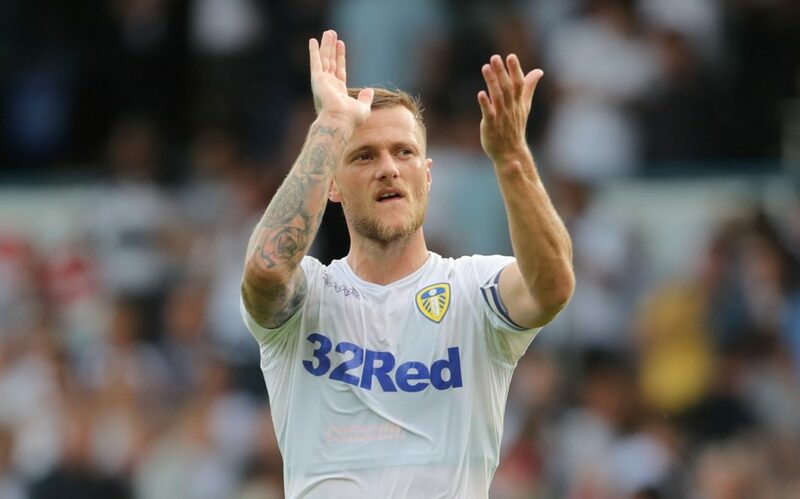 The Whites’ skipper was set to play as usual alongside defensive partner Pontus Jansson in Saturday’s game at home to Sheffield Wednesday, but pulled out during the warm up after feeling a glute muscle strain. 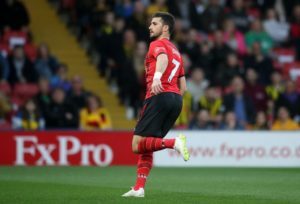 Cooper was replaced in the line up by Swiss defender Gaetano Berardi, who was making his first start since October. 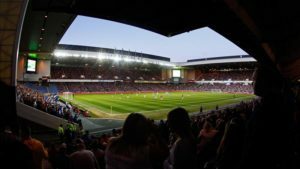 It did not prove to make much difference as they kept a clean sheet in their 1-0 victory over the Owls, to extend the gap to Sheffield United in third. 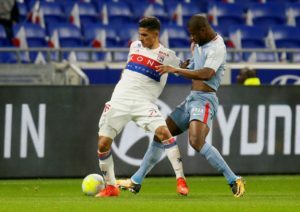 Bielsa, speaking after game, remained hopeful that the injury was not serious and Cooper can still play a role up until the end of the season. 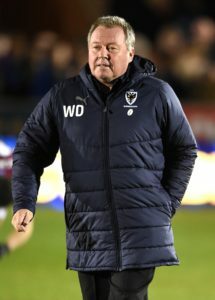 ‘We don’t think so,’ Bielsa said when asked Cooper had suffered a serious injury. 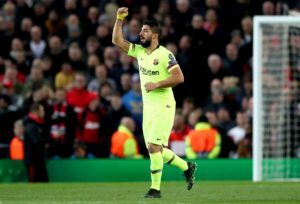 ‘He felt a pain like a strained muscle and usually the players don’t suffer an injury in this muscle but with the pain, he couldn’t play. A gluteal strain is a stretch or tear of a muscle in your buttocks called the gluteal muscle. This type of injury is often called a pulled muscle. You will need to change or stop doing the activities that cause pain until your muscle or tendon has healed. How do you treat a pulled gluteal muscle? Rest the painful area, and avoid any activity that makes the pain worse. Apply ice or cold packs for 20 minutes at a time, as often as second hourly, for the first 72 hours. Keep using ice as long as it helps. Do gentle hip range-of-motion exercises and stretching to prevent stiffness. 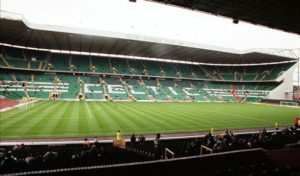 When is Leeds United next game? 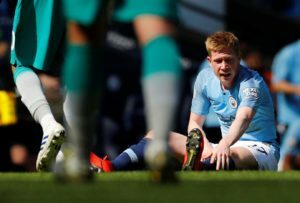 Manchester City boss Pep Guardiola has ruled Kevin De Bruyne out of tonight's derby clash against Manchester United. 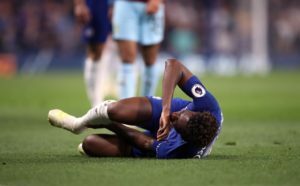 Chelsea have confirmed Callum Hudson-Odoi underwent surgery on the ruptured Achilles tendon which ended his season. 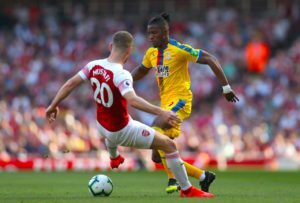 Arsenal boss Unai Emery has jumped to the defence of under-fire Shkodran Mustafi and insists he is a 'very good player'. 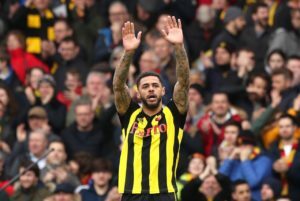 Watford boss Javi Gracia praised the spirit of his players as they fought back to earn a 1-1 draw against Southampton. Ralph Hasenhuttl insists Southampton are still not safe from relegation after his side drew 1-1 at Watford last night. 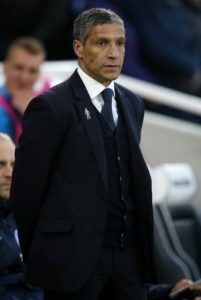 Brighton boss Chris Hughton was left feeling heartbroken after Tottenham snatched a 1-0 win at the death last night. 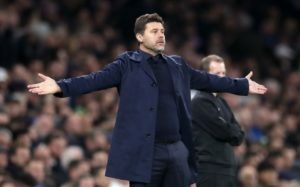 Mauricio Pochettino says Tottenham are in a great position to qualify for the Champions League following the 1-0 win over Brighton. 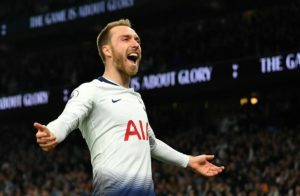 Mauricio Pochettino says Christian Eriksen will open talks over a new contract after scoring the winner against Brighton last night.